Our impressive fleet of stretch limousines in Barcelona is at your disposal for your special occasions, be it a wedding, prom, party, etc. In order to show you one of our stretch limos in motion, we have prepared a video featuring the high-end Chrysler 300C – Bentley style, although the white Ford Expedition and the pink Ford Expedition can also be seen. The elegant Chrysler 300C is grey and can accommodate up to 8 passengers. 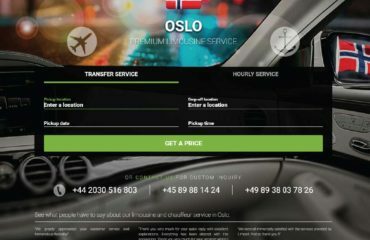 The vehicle has leather seats, plasma screens, CD/DVD/USB, light shows, a laser and a minibar service. Enjoy the video and let it inspire you for your next memorable experience! 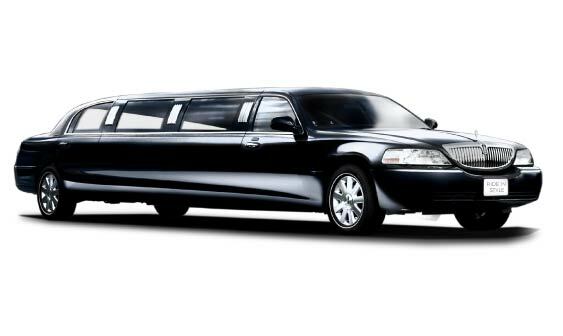 To book your perfect stretch limousine in Barcelona, visit Limos4 Barcelona.